The Traffic Police had arrested 1270 drivers who were driving under the influence of alcohol during the past few New Year holidays, according to DIG in charge of traffic Ajith Rohana. He said during this period from April 11 to 16th the Traffic Police had filed 34,980 cases against drivers who flouted the laws. He said during this period 30 fatal accidents had been reported, while around 200 persons had been injured due to road accidents. Between the 15th and 16th of April the police had arrested 329 drink drivers and 5519 traffic cases were filed for traffic violations, the DIG said. 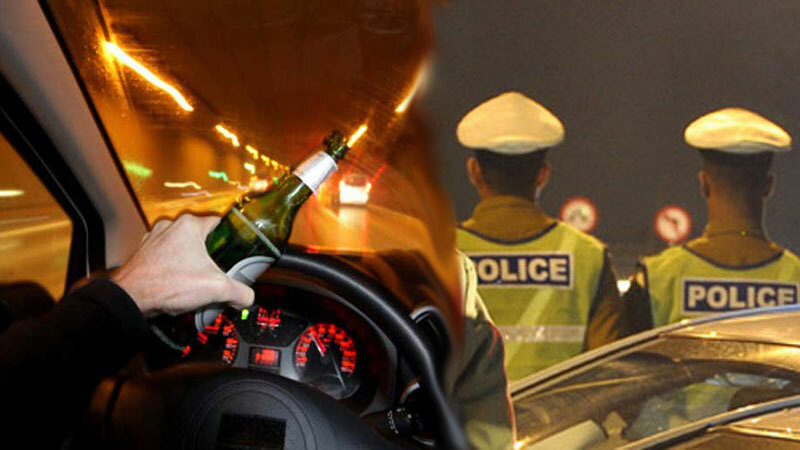 A special operation was launched during the festive season to arrest drunk drivers and prevent road accidents. Accordingly, a special ten day operation commenced on April 11th until April 20 to nab drunk drivers. This operation was conducted throughout the country. Meanwhile, according to the Colombo National Hospital sources, the number of accidents during the New Year festival had increased this year in comparison to the previous year. Further 413 persons have been admitted to the Colombo National Hospital due to accidents over the two day New Year holiday.